Thank you Sponsors and Guests for an amazing 16th Annual Celebration of Women in Business Event on June 1, 2018. All proceeds benefited New Hope Grief Support Community, and with your support we raised $46,215. 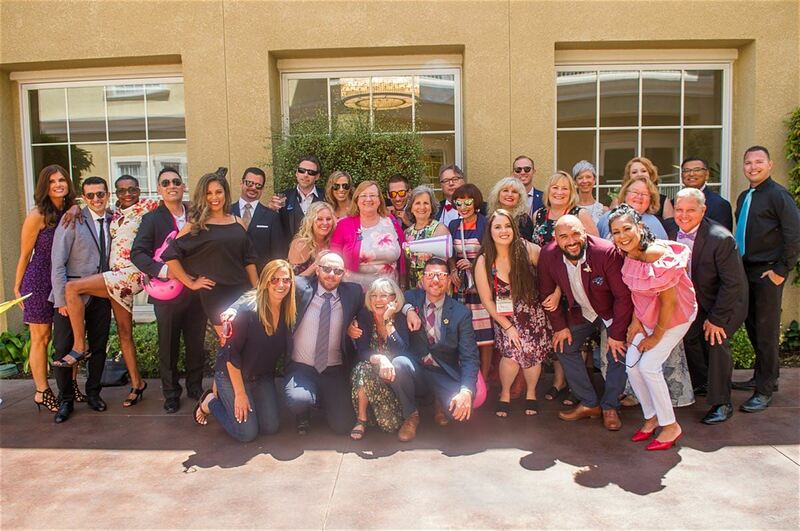 We look forward to seeing you on June 7, 2019 at Balboa Bay Resort for our 17th Annual Event! The “Celebration of Women in Business” is an event to honor an individual businesswoman in Orange County for her contributions to her family, peers and community. We invite you to nominate a woman in business that inspires you with her leadership, energy, concern for others and commitment to her business and community! Please provide specific examples to each question. You are welcome to attach additional information about your nominee. To support your nomination, you may want to gather data from others who have worked or dealt with the person you are nominating. Once your information is complete, please return it to Sarah Knapp via email at sarah.knapp@coloniallife.com or Mercedes Houdek via email at mercedes.houdek@mutualofomaha.com.